Calvin Klein Jeans has just released the Spring ’16 campaign images starring the uber-cool FKA Twigs. And what a set of beautiful, inspiring and totally gorgeous images they are. Combining the musicians signature dance moves with seriously covetable denim, it’s fair to say the David Sims-lensed shots are pretty epic. Social media queen and model Kendall Jenner looks just as hot ‘dreaming in her Calvins’ as she does ‘posing’ in them… Just a typical day in the life of a mega-model, then. Justin follows THOSE Calvin Klein images with this more tongue-in-cheek pic. Love it. Is it just us or does Justin never have a shirt on? FKA Twigs shows off her signature look in her stunning pictures. 11-time Grammy nominated recording artist Kendrick Lamar looks reflective in his Calvin Klein photo, set against a deep purple backdrop. 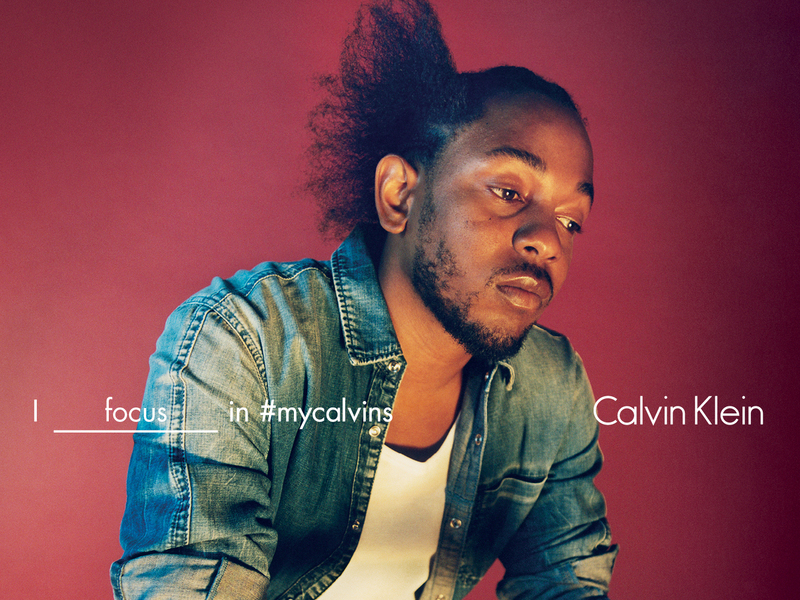 His Calvin Klein motto simply reads ‘I focus in #mycalvins’. Nice. The artist behind the song you could not stop singing in summer 2015, Fetty Wap brings his unique look to the campaign showing off his style savvy and uber cool confidence. 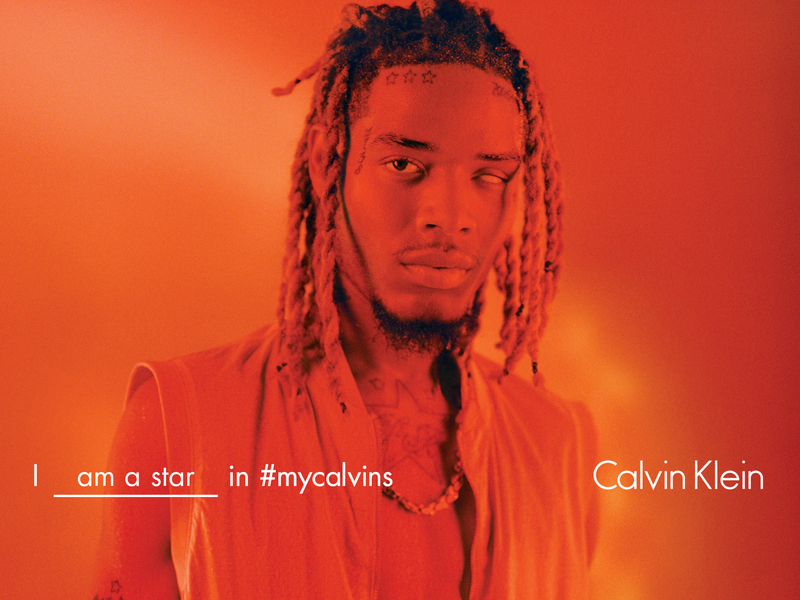 ‘I am a star in #mycalvins’. We definitely agree.